Facebook is the largest social media platform with almost one in every seven people on it. According to research, almost 93% of marketers are active on Facebook. That means you can contact with a lot of minded personalities and you have a great chance to make your brand value a big hit on Facebook. As you know, here you can interact with your friends and fans, share content and images with your fans and do more like this. As Facebook proves it 1.3 billion active users and increasing, it becomes a great place for business to customer (B2C) marketing. The best thing is that it is providing targeting advertising opportunity based on users interest. 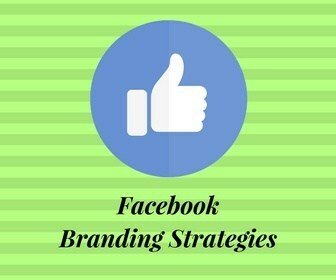 You can easily get a lot of likes on Facebook by following some simple steps like creating a brand on it.